Was this the year that PR agencies figured out the secret sauce for entering and winning Cannes Lions awards? Take our poll below. There were many bright spots for PR firms this year at the Cannes Lions International Festival of Creativity. MSLGroup was the big winner, bagging the Grand Prix for the #LikeAGirl campaign for Always. Edelman, FleishmanHillard, and Grey Activation and PR also won multiple Lions. And firms such as Grey Activation & PR and Weber Shandwick subsidiary Prime also won in non-PR categories. But was it truly the breakthrough year that PR agencies were hoping for? Or do PR firms still have a way to go to catch up with the advertising shops. Take our poll below, or tweet at @PRWeekUS with your answer. 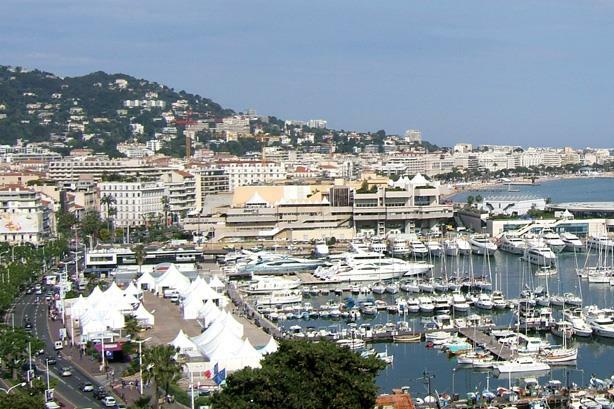 Was 2015 truly a breakthrough year for PR at Cannes?